In the present-day busy world, time management is becoming increasingly important. Thankfully, there are computer applications that help schedule events and track time in an intuitive way. However, the wake of popularity has made these tools an object of focus for outright cybercriminals and vendors who don’t take the ethical aspect of their activity seriously. Multitimer is one of these shady apps you don’t want in your computer. What is the Multitimer version 1.0 ads virus? Multitimer is an app whose behavior considerably deviates from the way it is marketed. The benign part of it is the Chronometer feature, but that’s merely the tip of the iceberg. 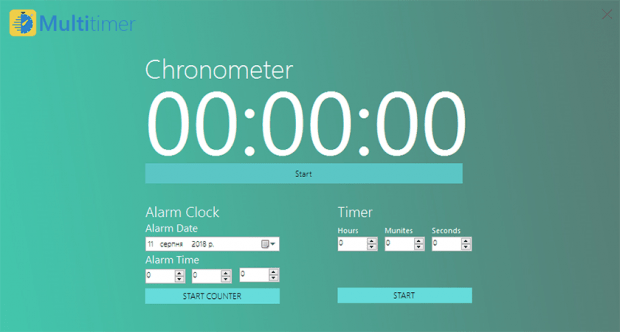 Ideally, users should be able to set alarms, define timers and start counters easily with this tool – so far so good. This benefits of this whole neatness, though, go down the drain once the wicked facet of the utility starts manifesting itself. It usually meddles with one’s web browsing without asking for permission. 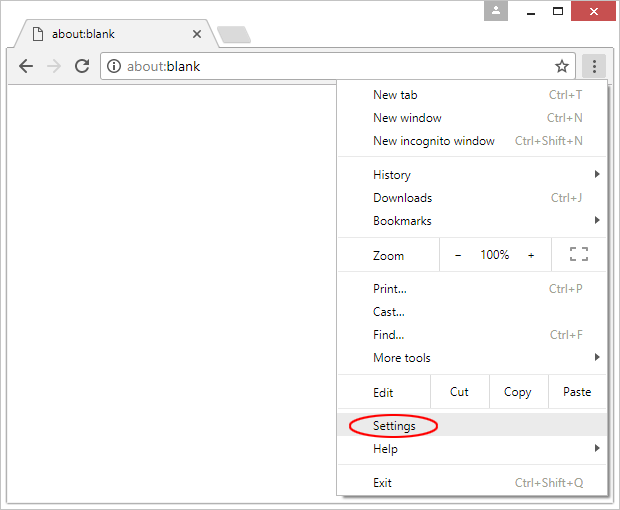 Specifically, the baddie stealthily adds a plugin or extension to Chrome, Firefox and IE that exhibits persistence and acts in an obtrusive fashion. 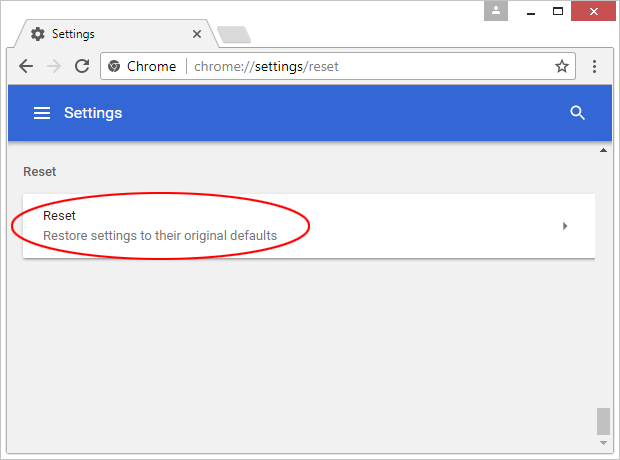 The rogue browser component can tweak the victim’s Internet surfing settings and generate redundant sponsored content on web pages. Therefore, the potentially useful Chronometer functionality is just a smokescreen veiling the malvertising essence of the adware under scrutiny. Multitimer causes a virtual layer to appear on top of the visited sites. Whereas this virtual “fabric” itself is inconspicuous, it can host arbitrary content that will sort of hover over the original text and images on a web page. The items thus embedded in the browser are different types of ecommerce related ads. They include coupons, freebies, price comparisons, banners, popups and the like. These unwelcome objects are typically flagged “Ads by Multitimer“, “Multitimer ads” or “Brought to you by Multitimer“. A particularly irritating aspect is that by clicking anywhere on a website, the victim can be redirected to another online resource that tries to dupe them into ordering some worthless product or downloading a potentially unwanted program (PUP). Sometimes these pages will open in separate browser windows referred to as interstitial ads. These ones will remain opened in the background and eat up CPU resources appreciably. Annoying in-text links are among the symptoms, too. These are fragments of hyperlinked text on web pages that normally shouldn’t be there but appear due to adware shenanigans. A little bit of closer inspection reveals that the ads generated by Multitimer are targeted, that is, they reflect the victim’s recent online search and browsing history. This is an indication of Internet activity tracking on the culprit’s end. Of course the best protection is not to get infected in the first place. Multitimer spreads with bundles of different applications, so it’s always worthwhile to check what’s inside an installation client before completing the setup. Overall, the privacy risks along with the annoyance aftermath of this predicament are sufficient incentives to get rid of Multitimer immediately. 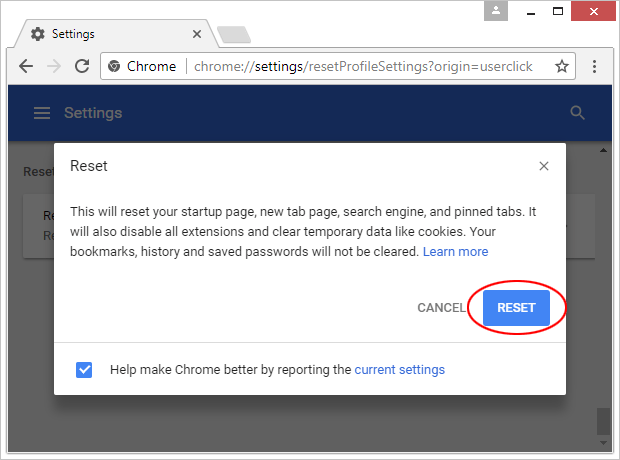 Be advised this may not be a matter of a commonplace uninstall workflow, so take your time and read the cleanup section below to get an idea of how to successfully eradicate this pest. The extermination of Multitimer can be efficiently accomplished with reliable security software. Sticking to the automatic cleanup technique ensures that all components of the infection get thoroughly wiped out from your system.